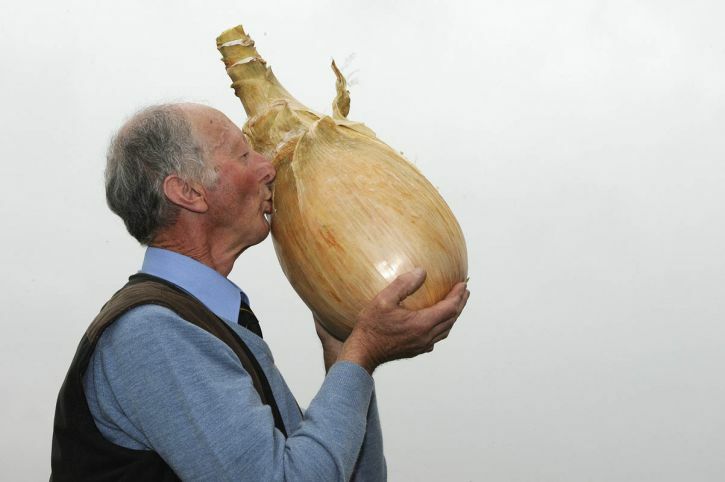 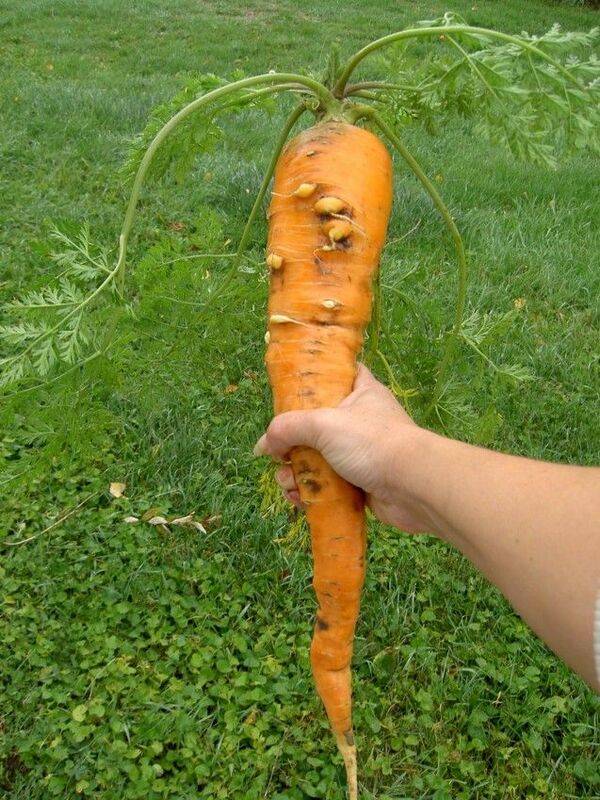 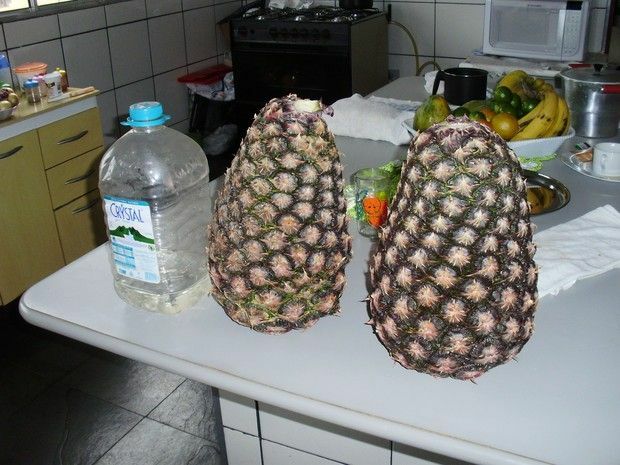 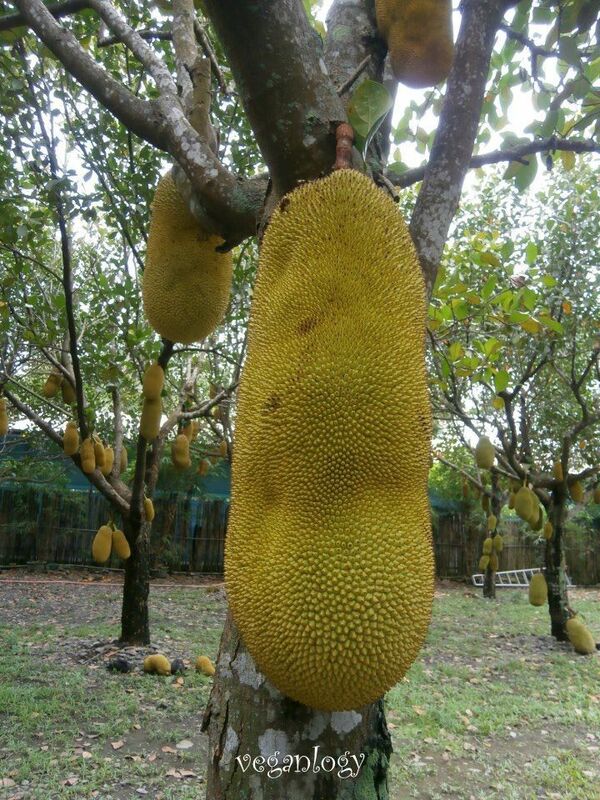 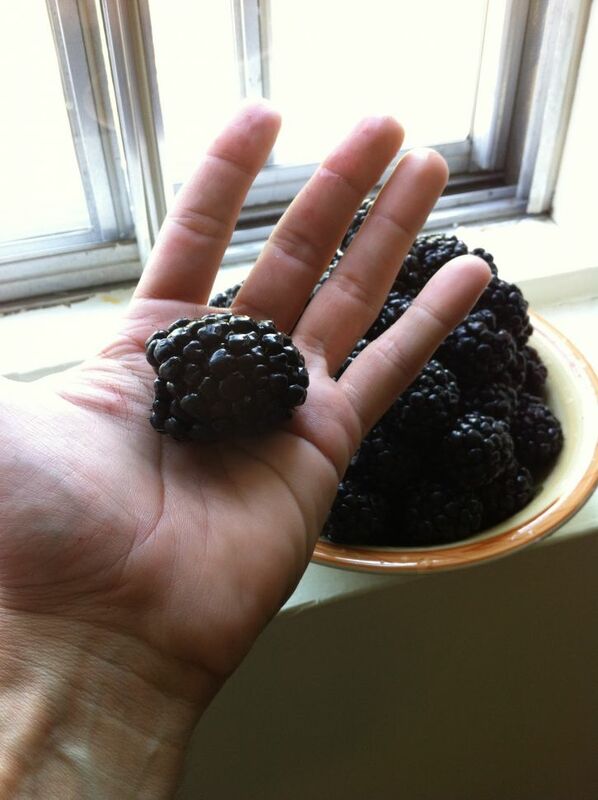 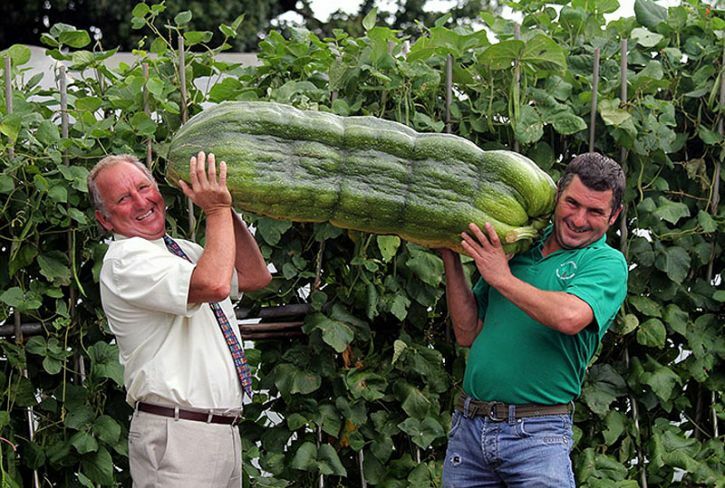 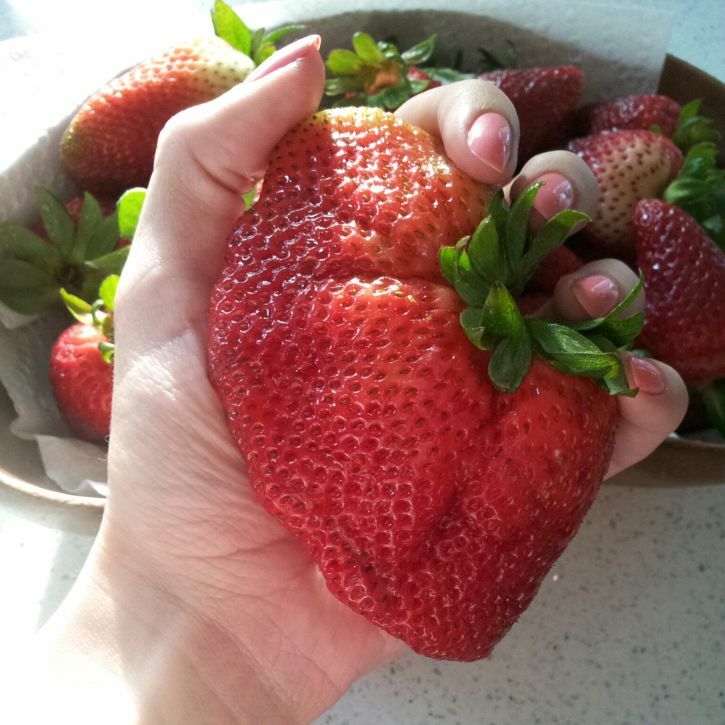 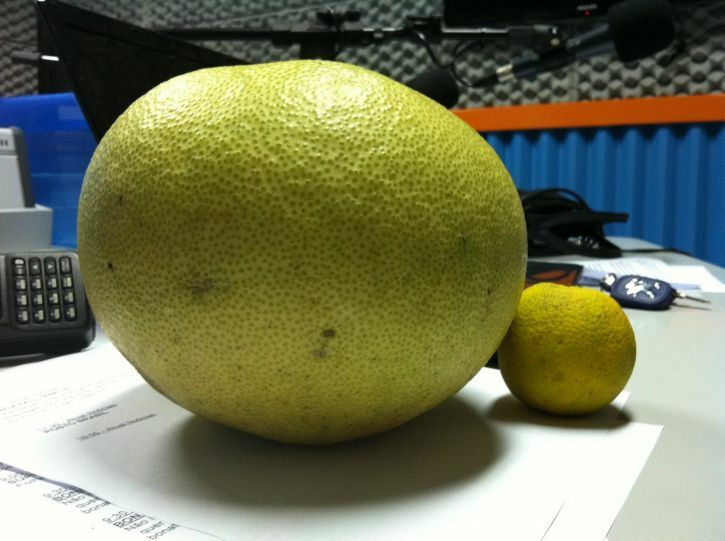 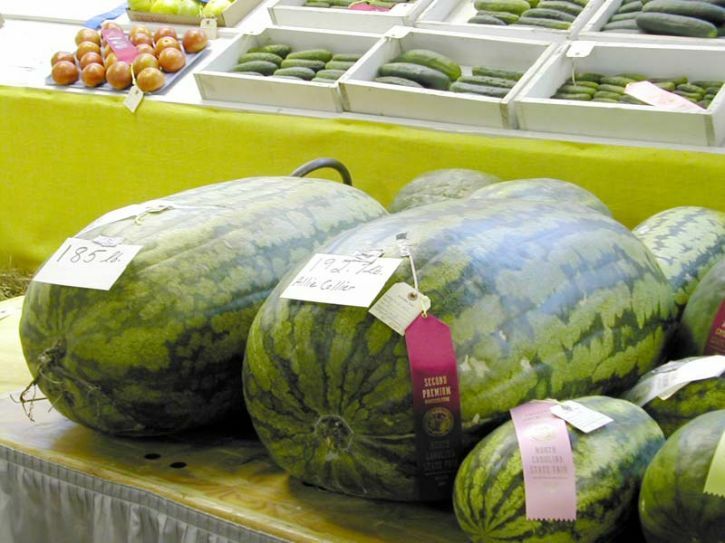 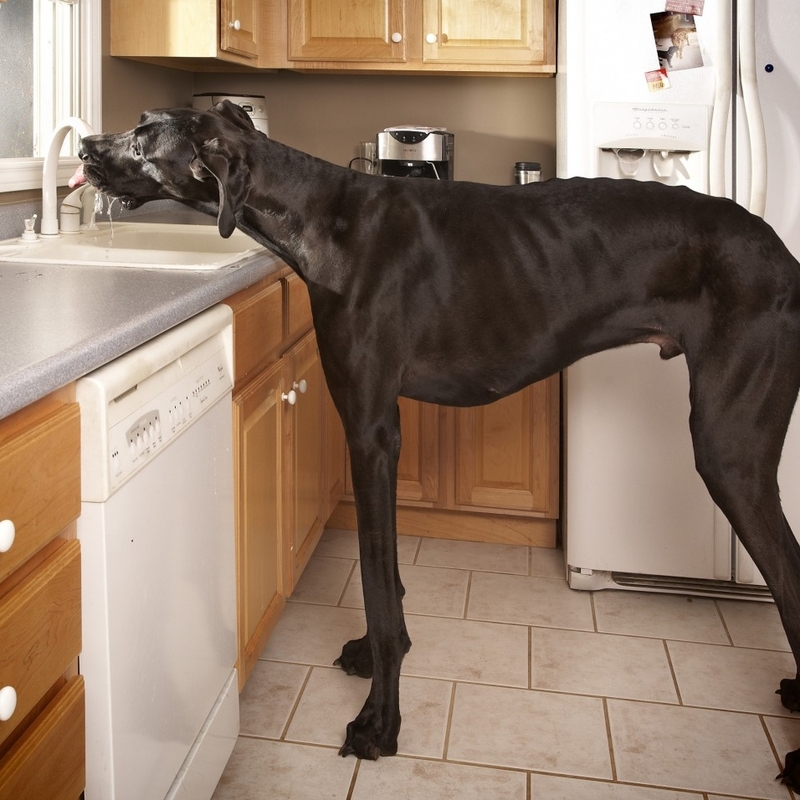 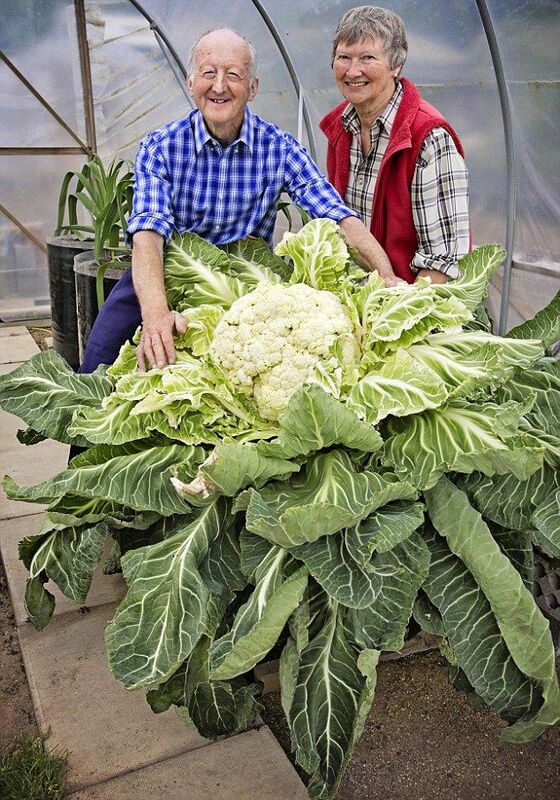 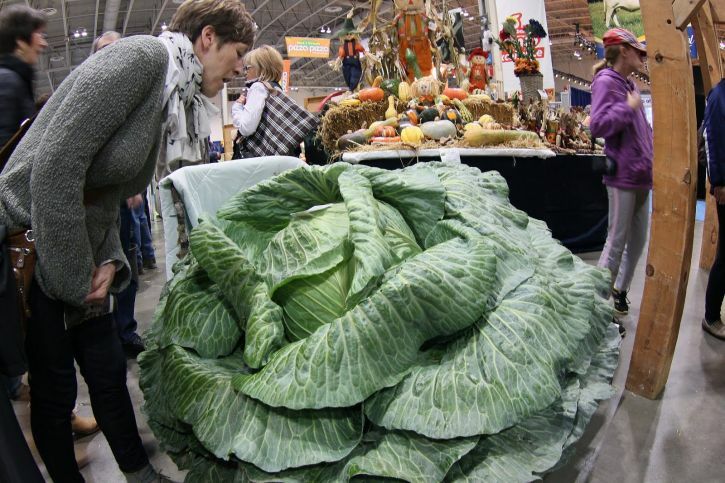 Fruits and vegetables can grow to inimaginable sizes. 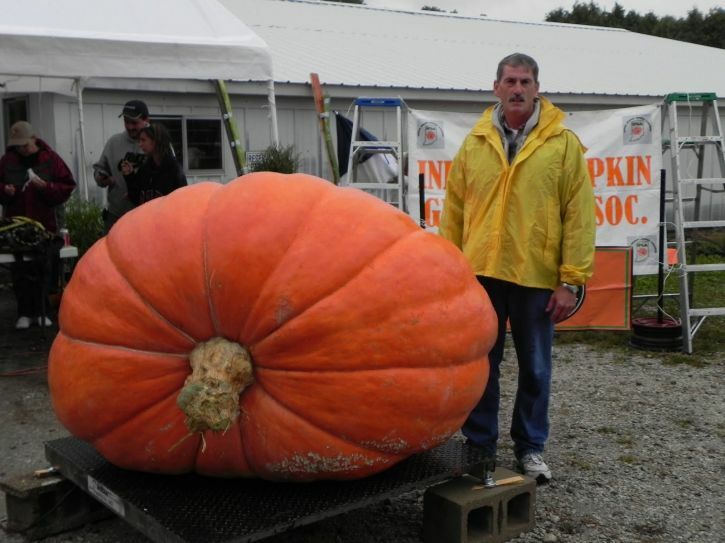 The biggest pumpkin in the world, for example, weighs around one ton! 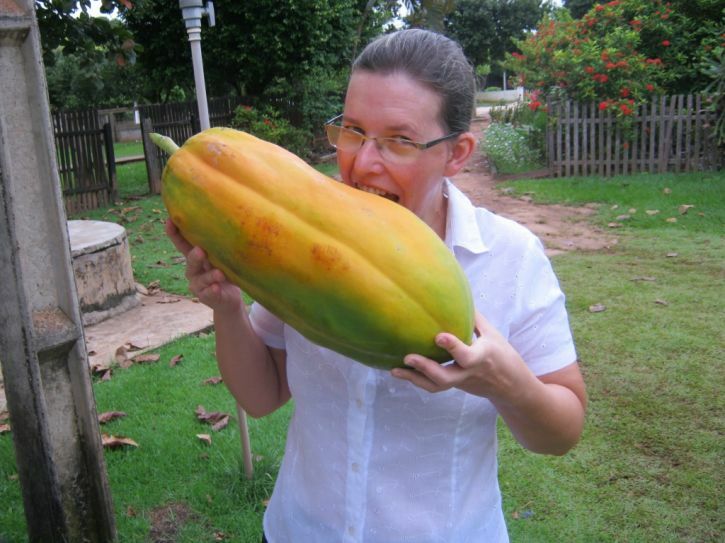 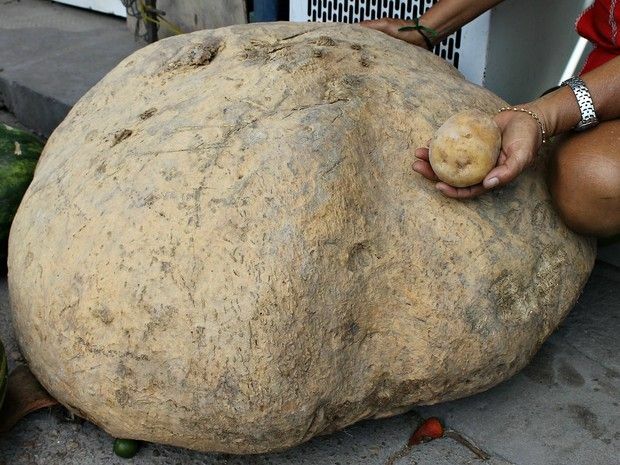 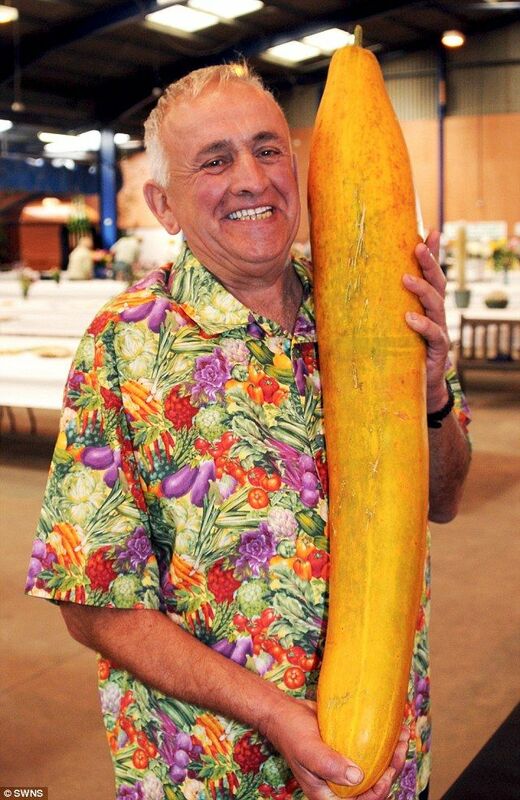 While you think about what to do with such a big pumpkin, check these other mammoth fruits and vegetables.